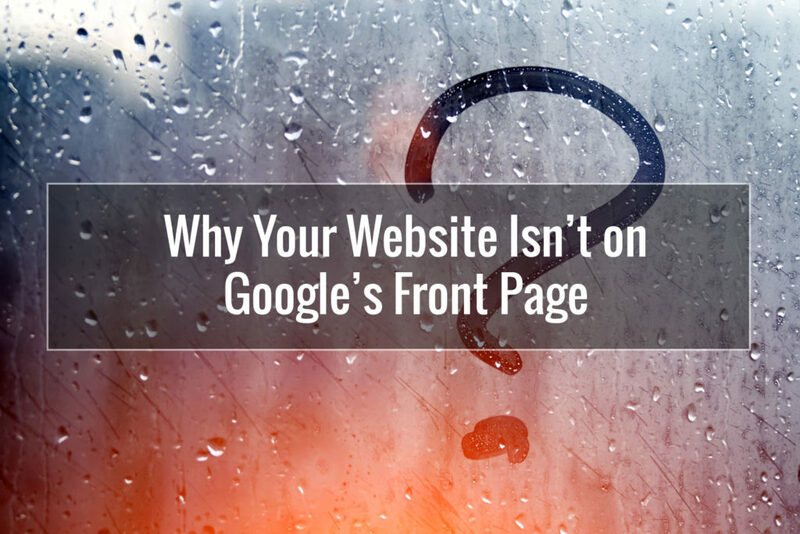 Having your website show up on the first page of Google is critical for traffic. In Omaha, SEO plays an integral role in the ranking of your website. Also called search engine optimization, this technique involves several elements and you want to utilize each properly to improve your ranking. Knowing the common mistakes people make with SEO can help you to better implement website optimization, making it easier to get a favorable ranking on search engines. While algorithms change and evolve, there has always been one constant when it comes to SEO and that is that keywords matter. You want to perform keyword research and see which ones are ranking high. You have to think like someone who is searching for your website too. Make sure that your keywords accurately reflect what your website offers. For example, for a lip makeup company in Omaha, your keywords should be focused on lipsticks, lip glosses and other lip products. They should be keywords people are actually searching for without being overly general. It definitely takes some practice, but as you continue to learn about keywords, it will become second nature to choose the best ones. You have found an excellent keyword that perfectly fits into your Omaha SEO strategy. You are writing your content and the keyword is relatively easy to work in. However, when you are reading over your finished piece, you notice that you strayed from the topic keyword about halfway through. This is common because it is easy to go off on tangents as you write. However, it is critical that you remain focused on the primary keyword and keep your content concise and centered around it. Search engines want to see content that is relevant and fitting for the keywords chosen. This is a big problem and one that search engines are very unhappy with when it comes to Omaha SEO techniques. In general, your keyword density should be one to three percent. Using your primary keyword about once every 100 words is sufficient. However, you have to make sure that it works into the content smoothly. If it sounds awkward, this can negatively impact content quality and poor quality is another negative mark in terms of SEO. Your website will be quickly penalized and your entire Omaha SEO strategy will not matter if you are using copied content. The search engines see this as a spammy practice. Google wants to reward people who create original, creative and solid content. In addition to not being original, Google does not want to see content that is thin or spun either. As you can see, when you have a website in Omaha, SEO is key when you are searching for success. Now that you know some of the most common SEO mistakes, you can evaluate your website and see where you are going wrong. Then, simply work on a strategy to correct the mistakes so that your website can move up the rankings.